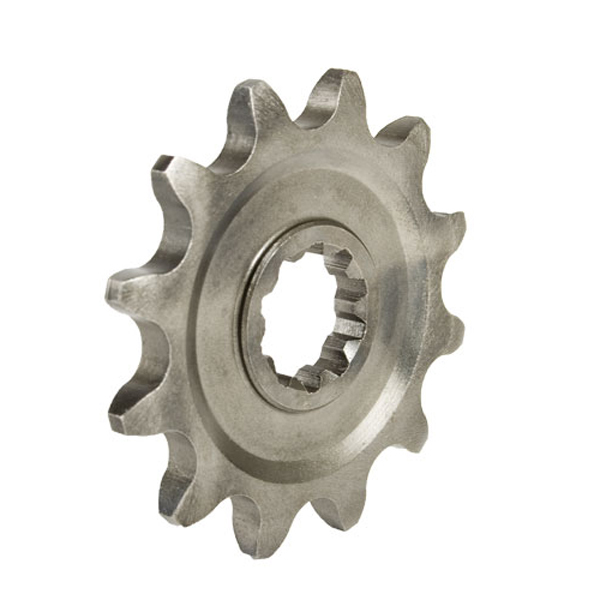 S-Teel front sprockets are CNC Machined from High Tensile Steel and case hardened to 60 Rockwell to resist wear. S-Teel sprockets also feature lightening holes on selected models but only when durability will not be affected. Case Hardened and core refined steel that gives you the best strength and durability.